Best Irish Soda Bread: Beer Me the Recipe! – Odds & Hens : Ramblings. Creations. 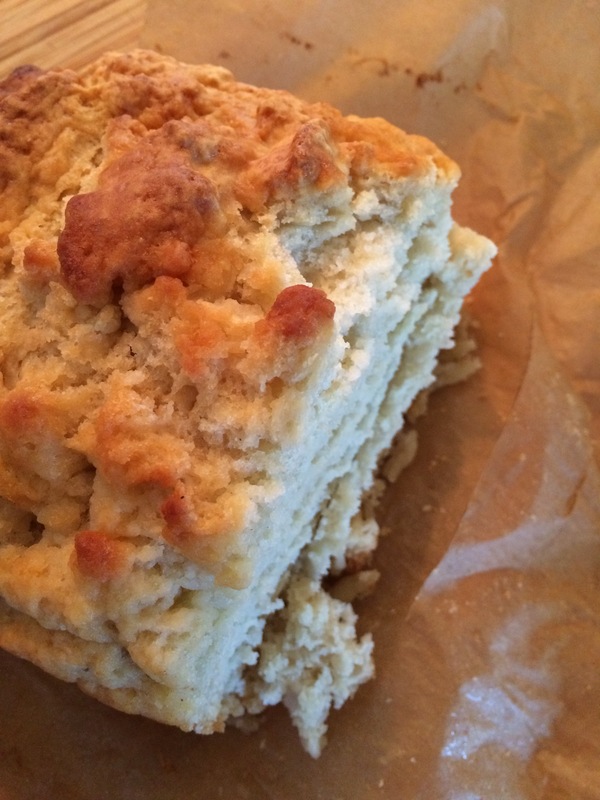 Best Irish Soda Bread: Beer Me the Recipe! I made my first loaves of Irish soda beer bread in college in the tiny dorm kitchen of the hallowed Knowles Hall (Go Griz! ), Pretty sure it was with a can a PBR too. To this day I still enjoy fresh warm beer bread but now I love it even more (and so does the reluctant hubs), with this updated recipe. Sadly,I don’t have info to tip my hat too the original author, but they are probably numerous and in several family trees from days gone by. If you have a family variation, please share! We are Scottish-Asian. Preheat the oven 375 F. Prep your bread pans by greasing and I like to add a sheet of parchment paper. Sift or whisk together the dry ingredients, in a large mixing bowl. Make a well in the middle and pour in your 12 ounces of beer. Whatever kind you want – this is a great way to experiment. Chai beer anyone? Mix this up good by not too much. I sometimes add a teaspoon or so of curry powder to the dry ingredients, subtle but tasty. Melt somewhere between a 1/4 and 1/2 cup of butter. It does not matter is salted or unsalted. If I am making four mini loafs, I definitely melt a half cup so plenty to pour in each pan. Let it bake for maybe 45-60 minutes for single large loaf or about 25-30 minutes for mini loaf pans. I have no idea why the time varies so much but experience has taught me. Best served warm, with butter, jam, honey or just plain.